There are so many deals out there at this time of year that it can be hard to wade through everything and find what you really want. I have curated a special little list here for you to make your Holiday shopping easy and productive. Don’t worry – I’m not here to send you random links that you will only save $1.99 on or about things you just don’t care about. 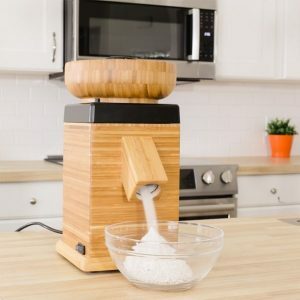 I am only sharing the best of the best – the cream of the crop – some amazing deals on kitchen gadgets and contraptions for the home cook. 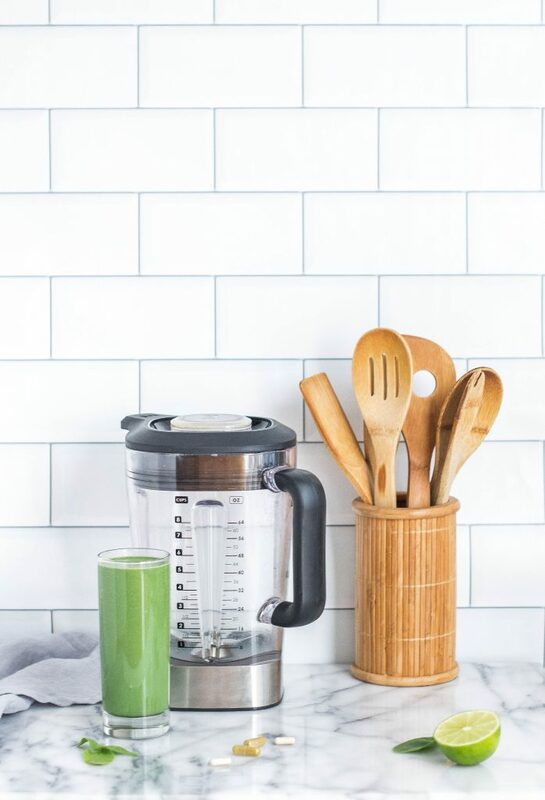 Stuff I have on my own Christmas list (if my husband asks, please direct him to the NutriMill – you will have to wait until Monday to get access to that one)! 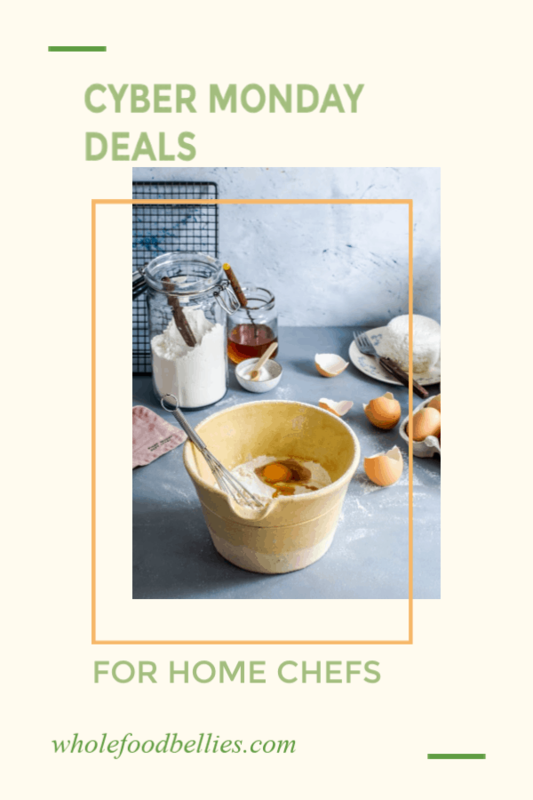 As an avid home cook myself, I know you’re going to be SUPER excited about all of these deals! 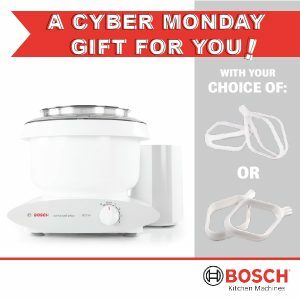 I will be updating this page all weekend long with Black Friday home & kitchen sales, keeping a special eye on big-ticket items like KitchenAid mixers, Le Creuset Dutch ovens, Vitamix blenders, and more. Happy Shopping. Get the beautiful NutriMill Harvest for only $219 using the code: HARVESTCM18. Cyber Monday only, get free cookie or cake paddles with your NutriMill Artiste using the code: ARTISTECM18. 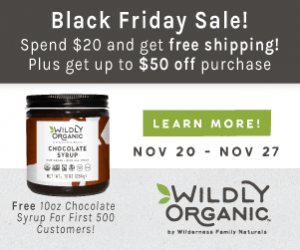 Plus free chocolate syrup YUM! 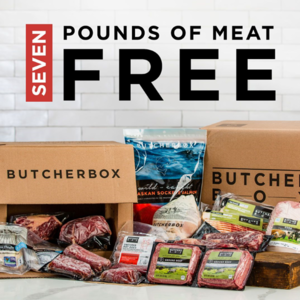 FREE bacon for life with Butcher Box this Cyber Monday. That’s a whole packet of top quality nitrate and nitrite free bacon in every order for the rest of your life!! Get on it!